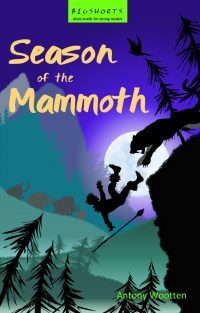 Geb and Tanesh, along with their friend, Scrim, are caught in the middle as the tribe splits apart over the wanderers who travel to their valley to hunt mammoths. Season of the Mammoth is a Stone Age story of family, friendship, intolerance and injustice. Trouble is brewing in the tribe. The people are divided. Some detest the wanderers who travel to their valley every year to hunt mammoths, but others see that the wanderers are dying out and need help. 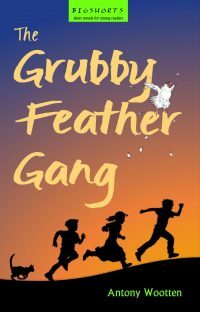 Geb and Tanesh, the son and daughter of the tribal leader, along with their reclusive friend, Scrim, are caught in the middle as the tribe splits apart and turns on itself. Can they – should they – help defend the wanderers?